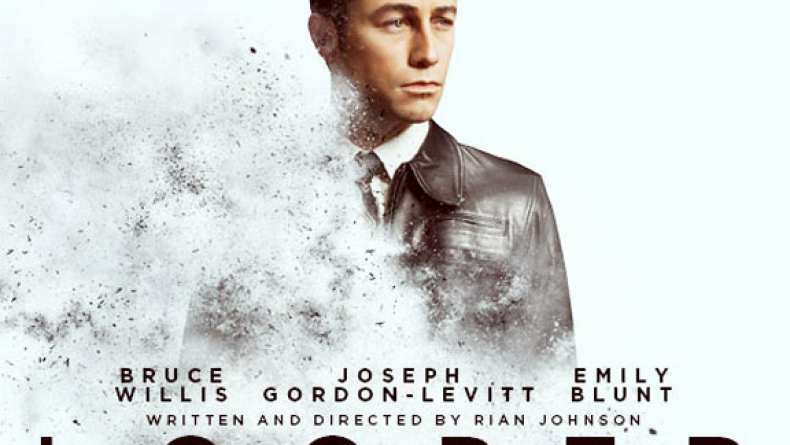 Looper (2012) - Where Did You Get This? Looper (2012) Where Did You Get This? Joe (Joseph Gordon-Levitt) shows Sara (Emily Blunt) a map of her house and she recognizes a number on the page. Sep 21, 2012 Where Did You Get This?